As Spanish authorities colonized Alta California, they established twenty-one Franciscan missions and four forts, or presidios, to bring the native inhabitants of the region under control and to provide for security and defense. Today, the missions and presidios are among California's most popular historic landmarks, and enduring reminders of California's Spanish and Mexican past. 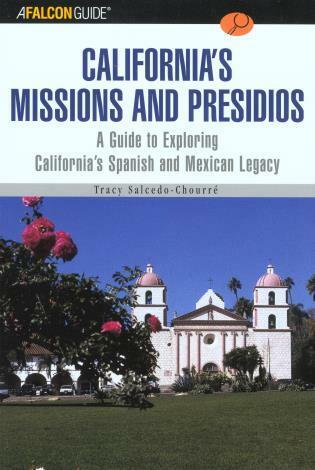 A FalconGuide to California's Missions and Presidios is a fun and fascinating tour of the missions and presidios for vacactioners and history buffs alike. 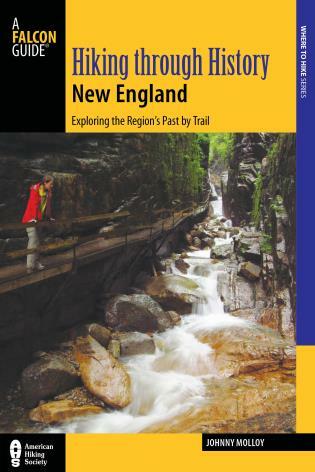 This guide includes beautifully descriptive text, a brief history of each site, key festivals, plus information on nearby attractions. 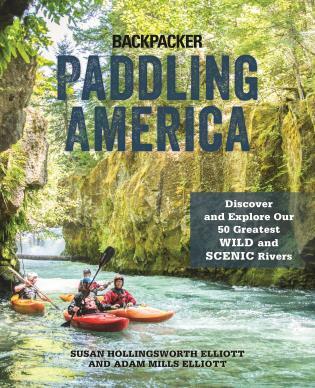 Other books in the Exploring series include Big South Fork National River and Recreation Area, Canyonlands and Arches National Park, Cape Hatteras and Cape Lookout National Seashores, Dinosaur National Monument, Florida's Atlantic Coast Beaches, Florida's Gulf Coast Beaches, Glacier National Park, Great Texas Coastal Birding Trail, Gulf Islands National Seashore, Hawaii's Parklands, Mount Helena, Point Reyes National Seashore and Golden Gate National Recreation Area, and Southern California Beaches. Tracy Salcedo-Chourré has authored more than twenty hiking and exploring guidebooks to locales in California and Colorado, including Hiking Lassen Volcanic National Park, Best Easy Day Hikes Lake Tahoe, and Exploring Point Reyes National Seashore and Golden Gate National Recreation Area (Globe Pequot). A native of California, she lives with her husband, three sons, and a small menagerie of pets in California's Wine Country.